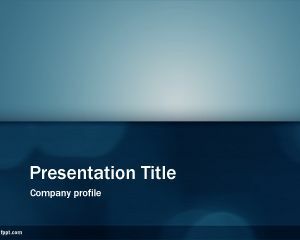 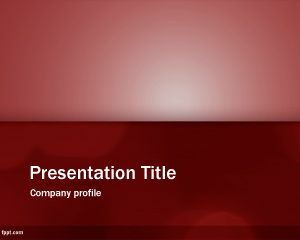 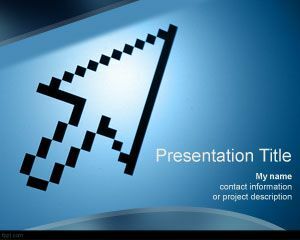 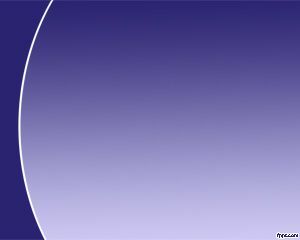 Free Email Newsletter PowerPoint template is a free blue PPT template slide design that you can download for Microsoft Power Point presentations. 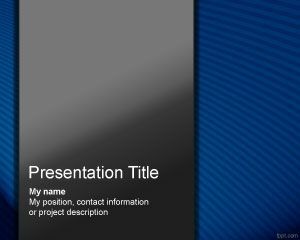 This free newsletter template background can be used for example if you need a free PPT template to be used in email newsletter or email newsletter templates or email newsletter services including subscribe email newsletter or teaching about email newsletter management as well as other email direct Marketing tool. 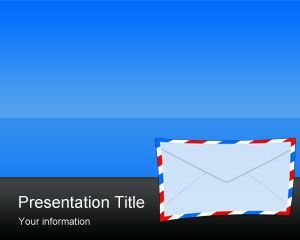 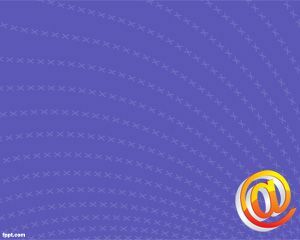 If you require to download templates for newsletters then you can consider to download the free newsletter templates for Microsoft Word.